The Z.Z. Top guitarist is bringing his "Big Bad Blues Tour" to San Antonio November 11. 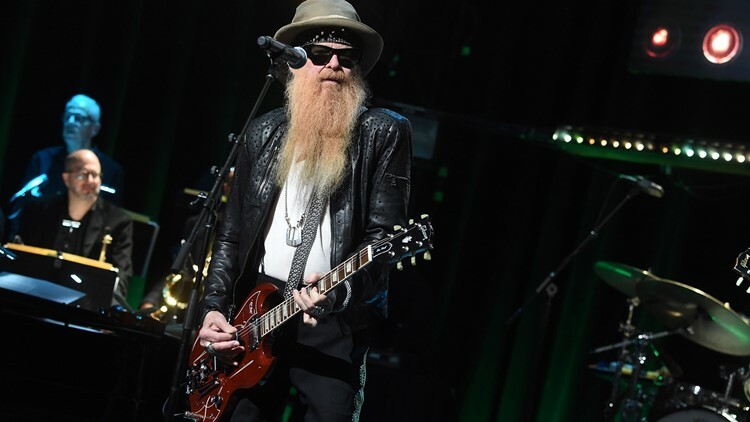 SAN ANTONIO — Legendary guitarist Billy Gibbons has announced a show at the Aztec Theatre. Gibbons, best known for his work alongside his bearded brothers-in-arms in Z.Z. Top, will bring his "Big Bad Blues Tour" to San Antonio November 11. The show will feature artists Matt Sorum, Austin Hanks, and Elwood Francis. Tickets for the all-ages show go on sale to the public on Tuesday, August 14 at 10 AM. "A VIP Package Presale" also takes place on August 14. More information is available at the Aztec Theatre's website and at the Facebook event.